Our outer life is a reflection of the inner state of our being. When our chakras are out of balance, we encounter more challenges in our lives. When they’re in synch, life seems to flow for us. 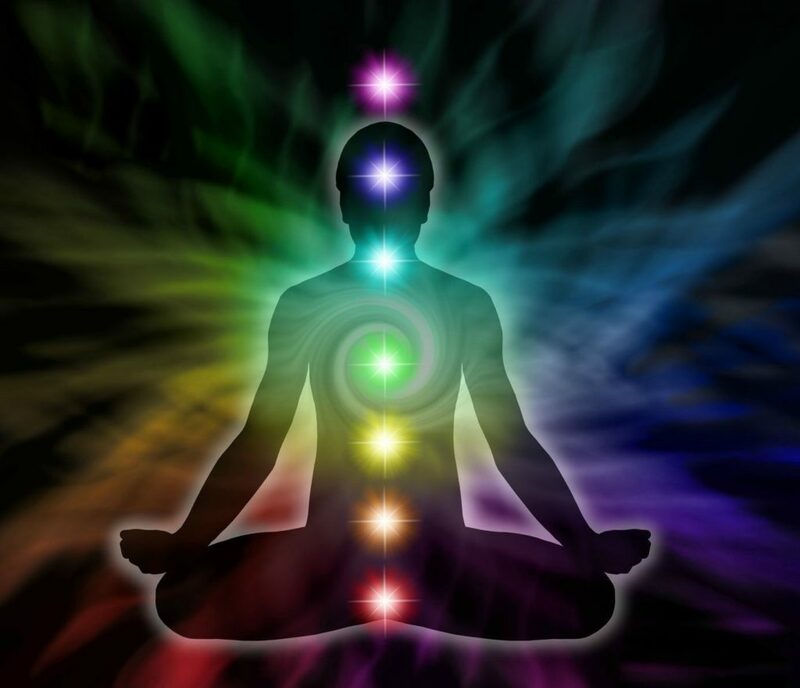 to discover how blocked chakras might manifest themselves in our lives and how we can clear the energy so we have good physical, mental, emotional and spiritual health. $15 drop-in / class; $55 for all 4 classes, prepaid. Prepay and receive a gift at the end of the series. Sink into bliss with restorative yoga. Experience deeper levels of relaxation as you give yourself permission to rest, balance, restore and tap into new sources of energy. In our fast-paced world, the opportunities to completely relax are few and far between. Our bodies are overworked and our minds are over-stimulated. Restorative yoga eliminates muscular tension as well as mental and emotional stress. In restorative yoga, props are used to fully support the body and to help in releasing layers of tension. 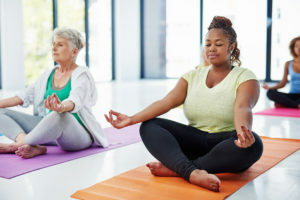 Sequences typically have only five or six poses, are held for five minutes or more and include light twists, seated forward folds and gentle backbends. You’ve earned this time to take care of yourself. You deserve to feel this good. Space is limited to 8 participants. Please message us on Facebook to reserve your spot. Class limited to 8 so be sure to message us on Facebook to reserve your spot or pay now to ensure your place. Yoga Nidra is a state of consciousness between waking and sleeping, like the “going-to-sleep” stage. 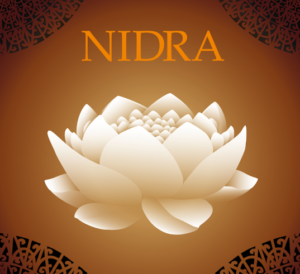 A powerful meditation technique that anyone can do, yoga nidra promotes deep rest, relaxation, self-discovery, a sense of wholeness and a feeling of complete well-being. Practiced lying down and following verbal instructions, the practitioner becomes systematically and increasingly aware of the inner world. At the start of the yoga nidra practice, a sankalpa – an intention formed by the heart and mind – is set and revisited at the end of the yoga nidra practice. A body scan and breath awareness calms the mind and relaxes the body and images, visualization and sense perception are used to enhance the experience. Message us on Facebook if interested in attending or pay now.